Children are clueless without proper guidance. Consistency is the key with any tools used to aide your children's growth. Without, such simple tools meant to help become a very hard obstacle instead. As parents and being members of the body of Christ, Lord Jesus Christ always is first before all. Raising children by no means is simple, each child is different and has their own ups and downs. Knowing what my child needs better than anyone else in this world, showing her who she is in Christ. Dr. Todd explains many detailed tools if used with consistency are very spot on. 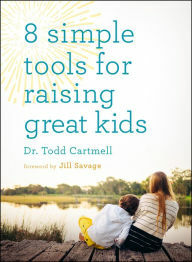 This book helps give great insight to approaching areas of your family life with inspiration and instruction. Each family does differ but the overall idea is a solid relationship built on Christ alone. 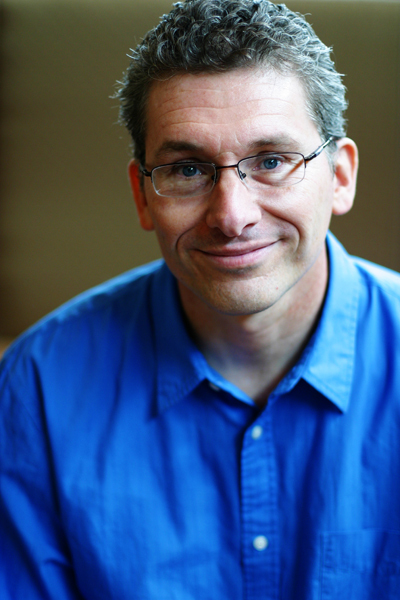 Dr. Todd Cartmell, is a popular speaker and child psychologist who received his doctorate in clinical psychology from Fuller Theological Seminary. His books include Project Dad (Spring 2011); Respectful Kids; Keep the Siblings, Lose the Rivalry; and The Parent Survival Guide. 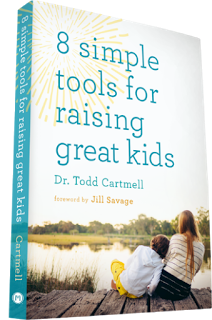 Dr. Cartmell conducts entertaining parenting workshops around the country and maintains a full-time clinical practice in Wheaton, Illinois. 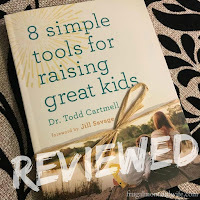 Todd Cartmell has crafted a fabulous go-to manual for parents in 8 Simple Tools. 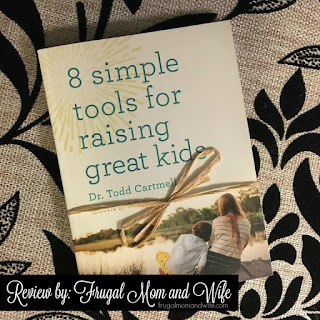 Full of relevant examples, helpful advice, and practical tips, this book will empower you to build solid relationships with your kids and strengthen your family bond. to get a 50% discount off your book order! Order Here!